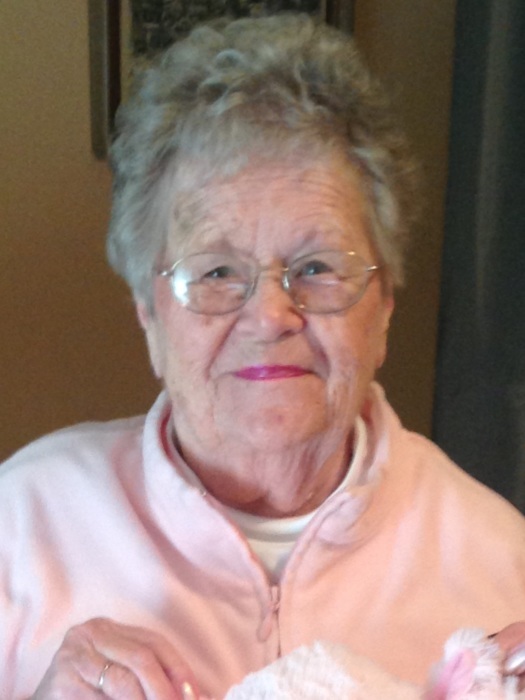 Maria Therese Van Wickler, 88 of Signal Mountain passed away in Hospice Care Wednesday September 12th, 2018. She is preceded in death by husband John and children Barry and Nancy. Survived by son Richard (Linda) Van Wickler, grandson Mathew, sister Jo Ann (Ronald) Strasinger, and nieces Lori (Dean) Chambers, Traci (Kevin) Nelson, nephew Larry Strasinger (F. Ben Gilday). She was a longtime member of First Presbyterian Church of Chattanooga. Memorial Service will be held at Alexian Village main chapel Sunday September 16, 2018 at 2pm.